Offering you a complete choice of products which include Control Panels such as Soft Starter Panels, PLC Control Panels and Relay Control Panels. 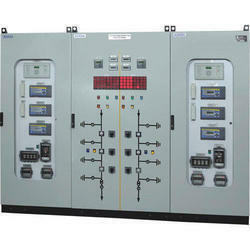 We provide a high quality of PLC Automation Control Panel. 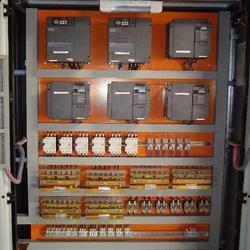 We provide a high quality of Boiler Control Panels. 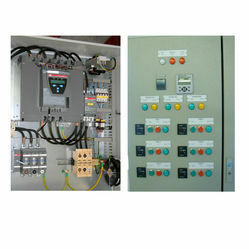 We provide a high quality of Motor Control Panels. 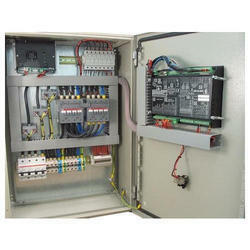 We provide a high quality of Control Panel Board. 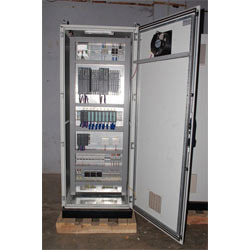 In order to provide maximum satisfaction to our clients, we engage in the using high grade raw materials and modern machinery, as per the set industry norms and guidelines, for manufacturing this impeccable range of Soft Starter Panels. Owing to this, the product is known to have a superior performance, longer service life, high capacity and is highly user friendly in nature. In addition, the offered range is known to have a superior performance and longer service life. 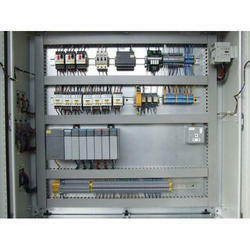 Being one of the leading manufacturers and suppliers of this impeccable range of PLC Control Panels, we engage in the using of, high grade raw materials and modern machines. Owing to this, the product is known to have a superior sturdiness, durability and a highly commendable functionality. 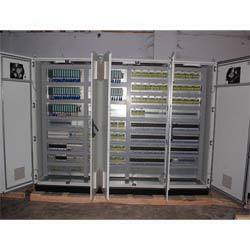 in addition, its reasonable pricing, standardized quality and user friendly nature, makes it highly demanded. 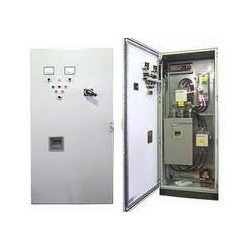 For reasons of quality maintenance, the offered range of Relay Control Panels is known to be manufactured, following the set industry norms and guidelines. Owing to this, the offered range is known to have a superior performance and a longer service life. In addition, it is marked at the most reasonable rate possible, for reasons of client satisfaction. 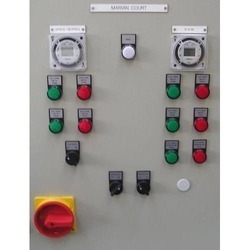 Easy to install, operate and maintain, the offered range of Control Panels is one of the finest that are available in the market. Making of this range is done in accordance with the set industry norms and guidelines, utilizing the finest raw materials and modern machines. Owing to this, the offered range is known to have a superior functionality and a longer functional life.